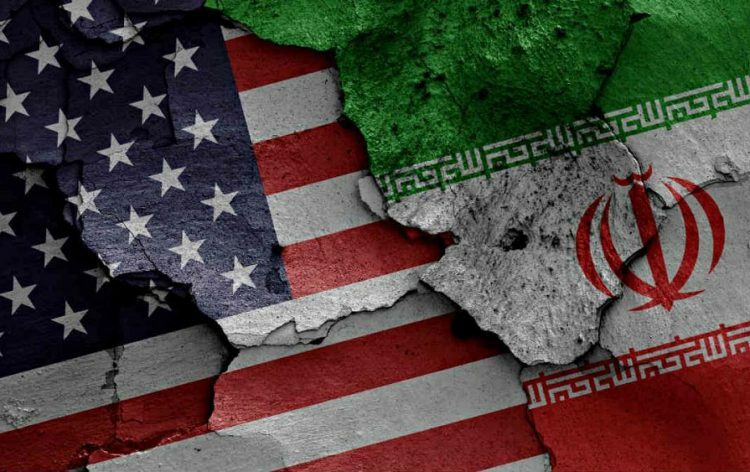 The tensions between the US and Iran escalated to a new level after the reports began to circulate that Iran’s Foreign Ministry threatened to respond to the US with countermeasures if the latter tries to block its oil exports. The new administration led by President Donald Trump pulled out of the Iran nuclear deal in May. The agreement, which lifted some sanctions on Iran, was allowing the country to recover economically. The premise on which the incumbent US leadership pulled out of the deal was that Iran allegedly did not follow the terms set out by the agreement, in particular, the ones that restricted it from developing nuclear weapons. The Trump administration not only distanced itself from the deal but also is continuously exerting pressure on other countries and companies to follow suit. “If America wants to take a serious step in this direction it will definitely be met with a reaction and equal countermeasures from Iran,” – Bahram Qassemi, Foreign Ministry Spokesman commented on the issue. It has been unclear what the countermeasures implemented by Iran against the US could be, but on Sunday, Iran’s President, Hassan Rouhani, hinted that the country could close the Strait of Hormuz. The Strait of Hormuz is a channel between the Persian Gulf and the Gulf of Oman. With a width of 54 km, it is one of the most strategically important points for oil export. In fact, it is the only way through which the oil from the Persian Gulf can reach the open sea. If Iran closes the strait, only Saudi Arabia and the United Arab Emirates would be able to ship crude oil outside of the Persian Gulf. To emphasize the importance of the channel, the US Energy Information Administration has identified the Straits of Hormuz as one of the seven most important maritime chokepoints and labels it as“critical to global energy security”. Furthermore, in 2016 more than 18.5 million barrels were exported through the channel a day. These threats, coming from the top leadership of both countries are ominous for the global economic health. Punitive measures instituted by either country could affect the global oil markets and drive up the prices. It is yet unclear how the conflicts could be resolved without either country going through with the threats.